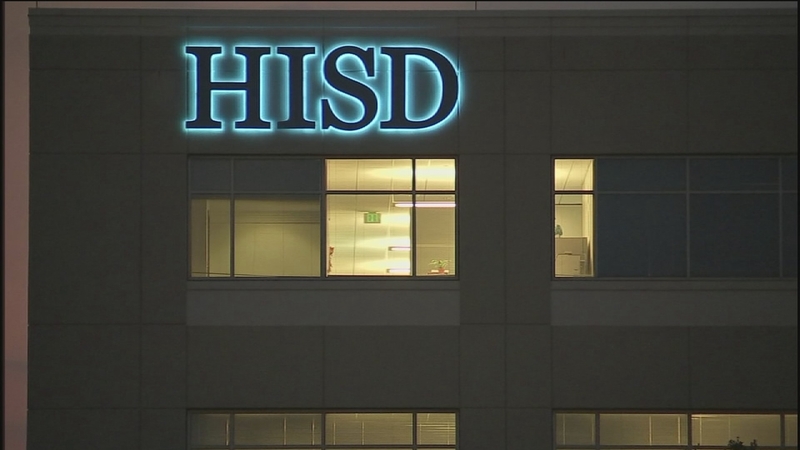 HOUSTON (KTRK) -- Most of the 2,300 STAAR tests that went missing earlier last week have turned up, but 68 are still missing, according to The Texas Education Agency. The STAAR tests went missing last week when they were shipped to test company Pearson via UPS for scoring. TEA says the tests were packed in a box that burst open, spilling some of the tests out. Initially, the box was thought to have opened while transported via truck, but the box burst open while at a processing plant, leading to the recovery of most of the missing tests. The missing STAAR retest answer sheets have put some HISD students' futures in limbo. Passing the STAAR is required for fifth and eighth grade students to go on to the next grade. It's unclear at this time how many students are now affected by the remaining missing tests.